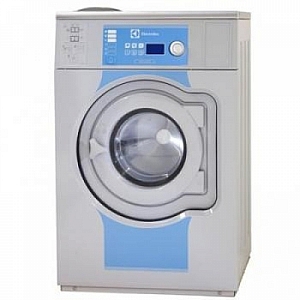 Electrolux W575H 8KG Washer from Gillmans Commercial Appliances. Wash program packages optimized on Economy Performance and Time. High extraction force for efficient dewatering. Gravity Drain or WPO (Water pressure operated) option available.